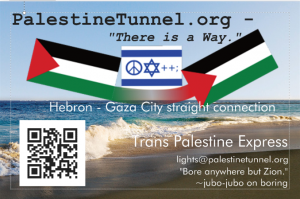 PalestineTunnel.org is an effort to research the feasibility of and to promote the construction of a railway tunnel to connect Gaza Strip to West Bank to circumvent the geographical disjointedness of the planned State of Palestine without breaching the continuity of State of Israel. Picture 1- Governorates of Palestine – Dark green indicate palestinian controll. CC-BY-SA 3.0 by Roke. 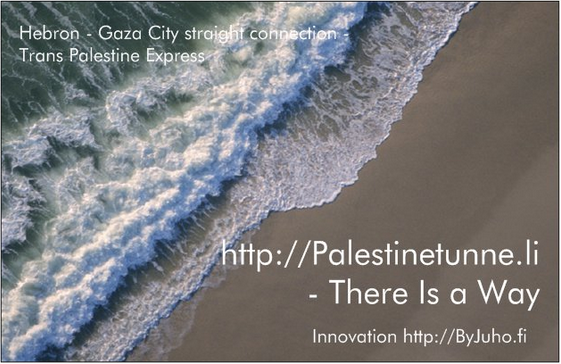 Shortest distance from Gaza to West Bank is approximately 55 km (Map). The Gotthard Base Tunnel was opened on 2016-06-01 and it cost slightly over $12 bln and nine lives were lost in its construction. At 57km length is the longest railway tunnel in the world as of 2016. Tunnel boring machines are able to cut through soft stone and to dig through land placing prefabricated elements to secure the tunnel as they proceed. When encountering hard rock tunnel boring machines cannot be used but it has to be blasted through. A shallow look at a geological map of the Middle-East would seem to indicate that the geological composition would be favorable for using TBMs for the tunnel. There are geological faults in the mountain belt underlying West Bank which might cause problems though determining the meaning of this requires geophysical expertise. http://www.geology-israel.co.il offers much more detailed geological maps. Check out the STRATIGRAPHY-section for cut through layers of different parts of Israel. That one day we may put those two magical words ” U N D E R C O N S T R U C T I O N ” on this web site for that would up the chances of a peaceful resolution of the Israeli-Palestinian conflict. 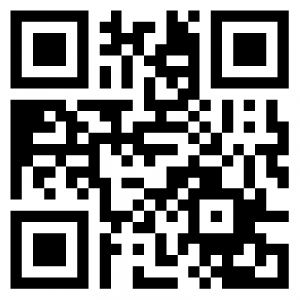 We are on the diaspora* cost free and ad-free distributed social media network. Our diaspora* address is palestinetunneli@d.consumium.org – Choose from the full list of active pods to choose from at http://podupti.me to access the network.